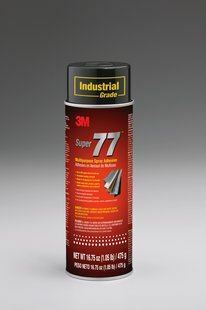 3M® Super 77™ Multipurpose Spray Adhesive is an extremely versatile, fast-drying, and transparent spray adhesive that bonds a wide range of lightweight materials. 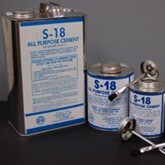 Our fast, permanent bond provides fast results to keep projects moving ahead. 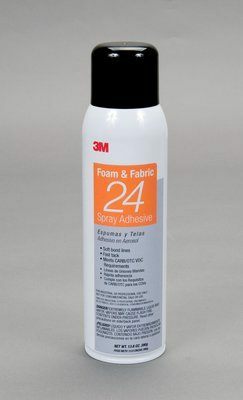 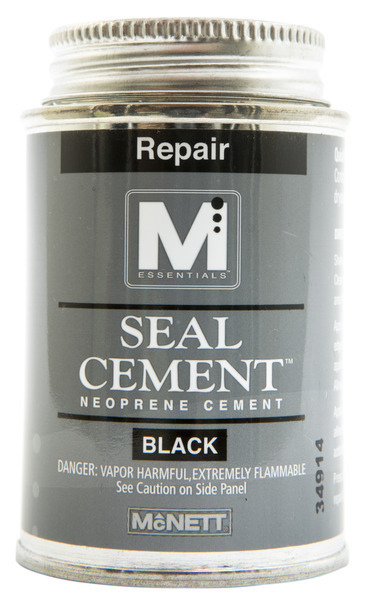 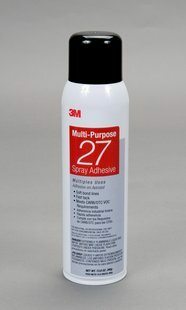 The 3M® 77™ adhesive spray formula is easy to dispense and apply directly onto surfaces and materials where needed.